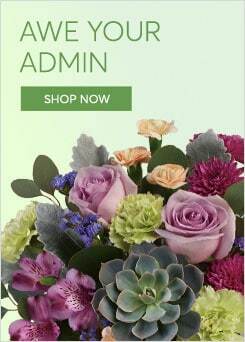 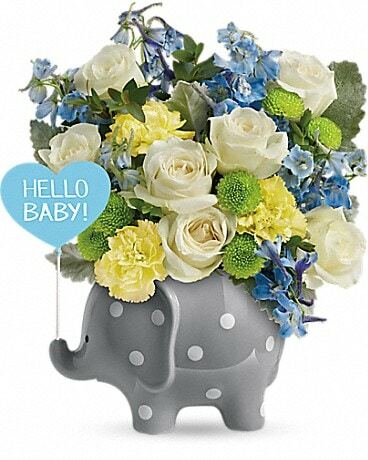 A beautiful boy deserves beautiful blooms! 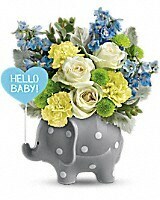 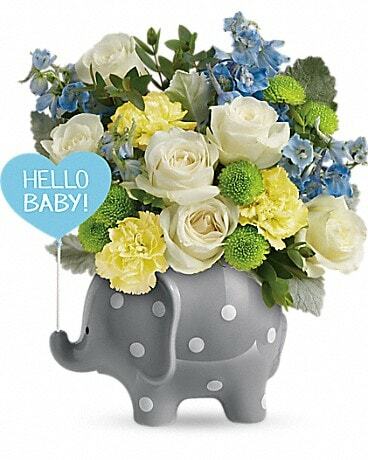 Celebrate his special arrival with this perky, polka-dotted elephant vase, delivered with a gorgeous fresh flower bouquet. 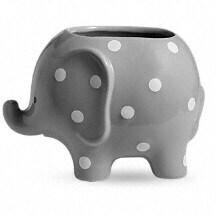 Crafted in ceramic, this polka-dotted friend will be a cherished décor piece for years to come.